Please call or e-mail to order or for questions of any kind. If you don't see what you're looking for on this page or elsewhere on our site, call or e-mail. We may have it in our store or be able to get it for you! Prices shown do not include shipping. Cost of shipping depends on method used and where it is being sent to. We can send UPS, FedEX, or by US Mail. We'll contact you with the final shipping charges. 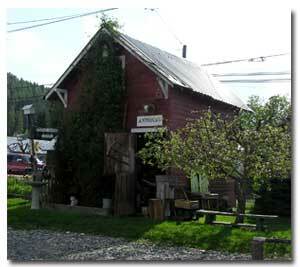 Free delivery for our gift baskets in the Libby area. 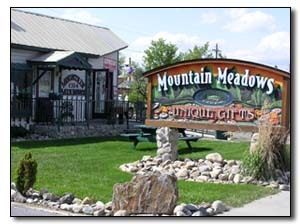 You can reach us by e-mail at: sales@mountainmeadowsgifts.com. We honor MasterCard, Visa and Discover credit cards.